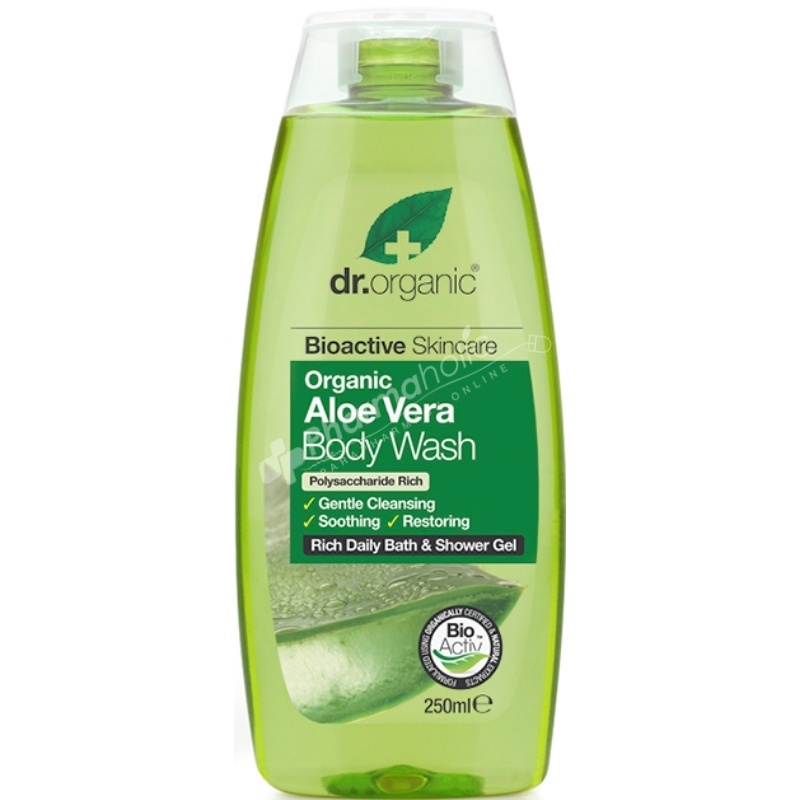 A refreshing body wash based on Organic Aloe Vera, long known for its soothing and calming benefits. It cleanses the skin without stripping its natural oils and replenishes essential moisture as it soothes and conditions irritated dry skin, resulting in softer, smoother, healthier-looking skin all day long. Rich in Polysaccharide. Paraben free - SLS free - Fragrance free - Artificial colours free - Harsh preservatives free.